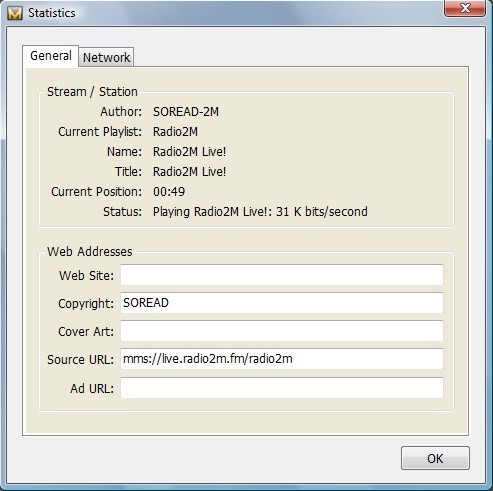 - Listen to hundreds of internet radio stations from around the world with this full-featured player. 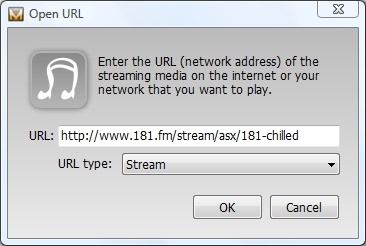 - Variety of streams, podcasts and RSS feeds are supported. 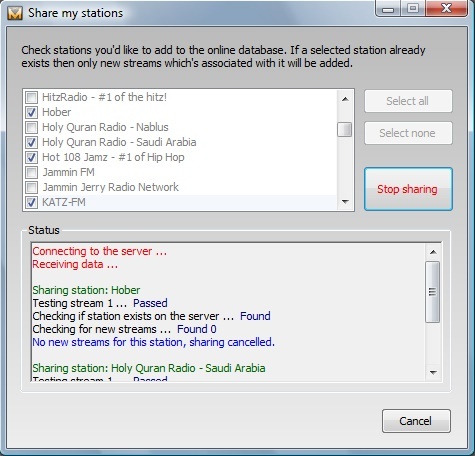 - Add, edit or delete stations from your stations database. 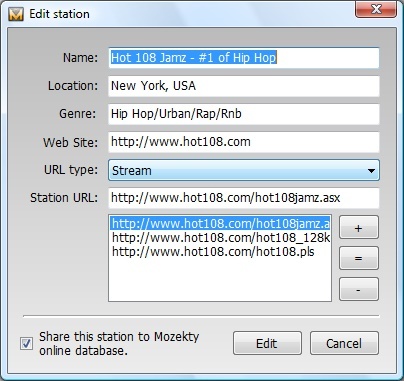 - Share your stations to the online database and let other users listen to it. - Record radio station while playing another. - Voice mode feature which helps blind people to use Mozekty. 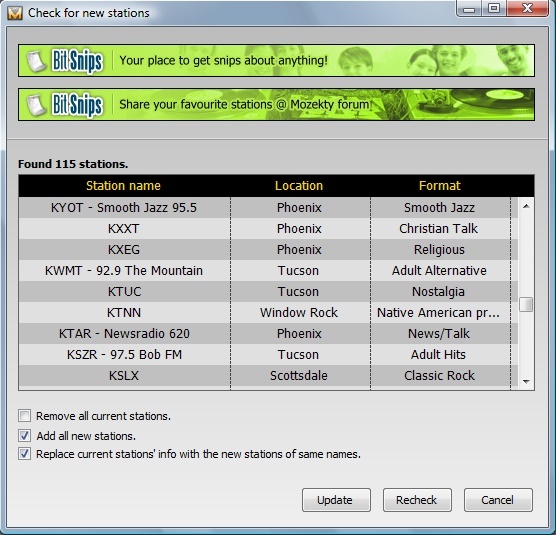 - Check for latest stations found on the internet by connecting to Bitsnips.com. - Get full info and statistics about the current playing stream. 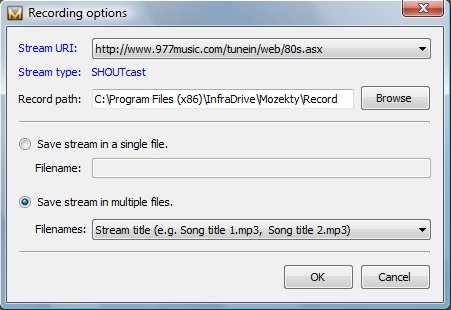 - Full control from Mozekty system tray icon when the application is minimized. If you found any errors, bugs or you have any ideas or opinions, please contact us at: support@infradrive.com, or you can post it on our online community forum through support section or read the FAQs. 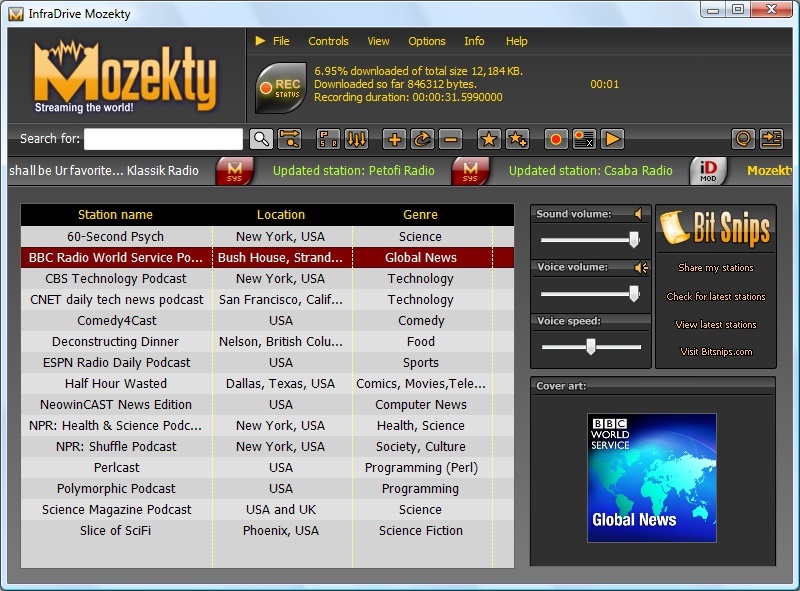 Mozekty is freeware, you can download it from our downloads page.